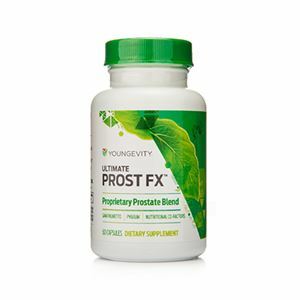 The Youngevity ProLine CEO Mega Pak™ is a collection of the most advanced nutritional supplements available on the market; perfect for nutritional coaches, medical professionals and every individual looking to advance their health, naturally. 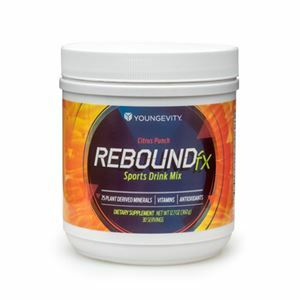 The Youngevity ProLine™ was designed to provide specific systems of the body with advanced, targeted nutritional support. This CEO Mega Pak™ helps advance an individual’s health, while promoting the best nutritional products on the market; perfect for nutritional coaches, medical professionals and every individual looking to advance their health, naturally.